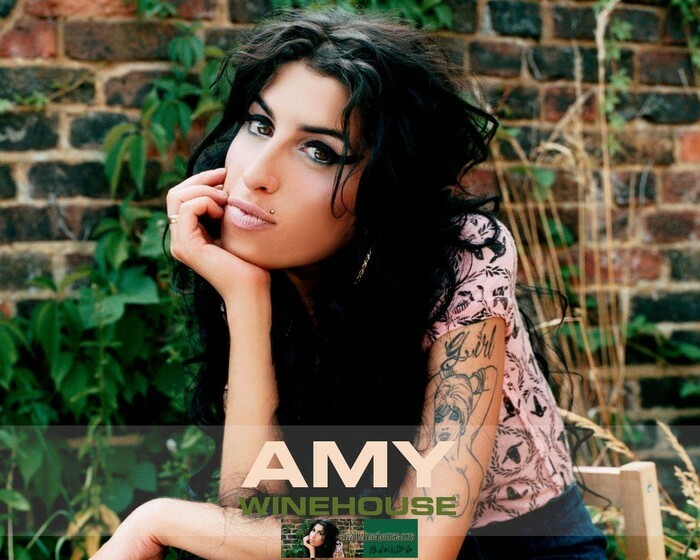 The song Rehab was written by Winehouse after her record label tried to talk her into going to rehab. She refused and dropped the record label. A few years later, however, she was in and out of rehab. 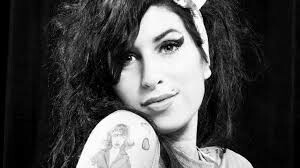 The year of her death, Amy had supposedly kicked her drug addictions but was a heavy drinker. Amy abused heroin, ecstasy, cocaine, ketamine, alcohol, and a lot more. Her personal life quickly overshadowed her carrier as she became known for lashing out at people, showing up to shows late (if she even showed up at all), and fighting in public with her on-again off-again boyfriend. 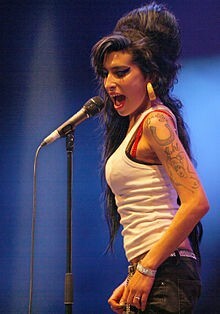 After being in and out of rehab on July 23, 2011, Amy was found dead in her home in London, England. The cause of death was alcohol poisoning. Amy's drug use not only lead to relationship problems, canceled shows, and emotion/mental damage, it was also the cause of her death.